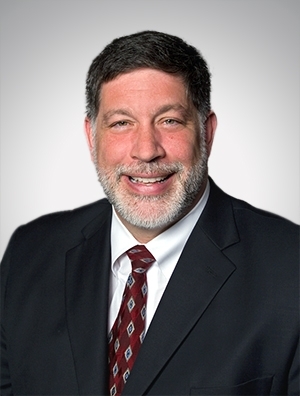 Roger Morris is the national chair of Quarles & Brady's Health & Life Sciences Industry Team, former chair of the firm's Health Law Practice Group, and a member of the firm's governing Executive Committee. His practice focuses on the representation of pharmacies, including retail pharmacies, pharmacy wholesalers, specialty pharmacies, compounding pharmacies, mail order pharmacies, veterinary pharmacies, pharmacy benefit managers (PBMs), and pharmacy manufacturers. He also represents health care providers, including hospitals, health systems, and medical staff. Roger's previous career as a pharmacist enables him to provide unique insight to clients on a wide range of issues, including licensing new pharmacy locations, responding to regulatory inquiries and investigations before state review boards, and the development of complex new programs that include multiple points in the pharmacy distribution process and multi-state jurisdictional matters.